A new patch has been released for the event. As most of you know by now, every update not only brings new content but also changes to many other aspects of the game. From prices to appearance, task lengths to requirements, any part of the game is subject to change and many changes affect every player. Follow us right after the jump for the list of all of the changes. 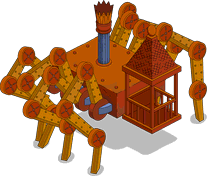 Frink’s Mechano Spider’s animation was fixed. 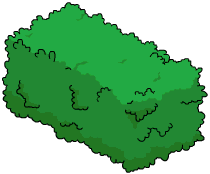 Both icon and appearance in-game of the Large Hedge are now on their non-easter look. Hootenanny Barn cost was changed from 125 donuts to 100. Act 2 Finale scene audio was changed. 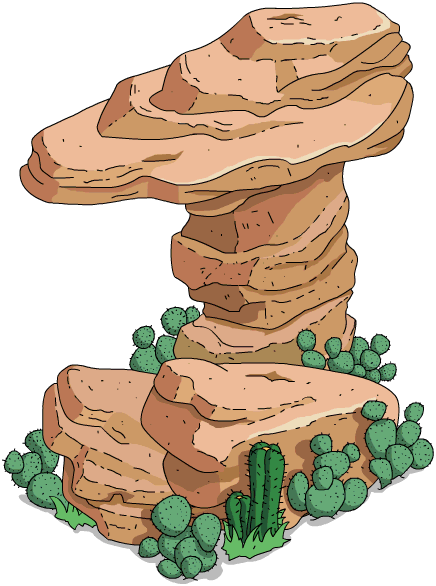 The icon for the first prize, Cactus Rock 3, of Act 2 in the General Store was changed to its proper one instead of Cactus Rock 2. Where’s Maggie? minigame was fixed. The ability to tap more than 3 bandits in a neighbour’s town if quick enough was removed. Hi! 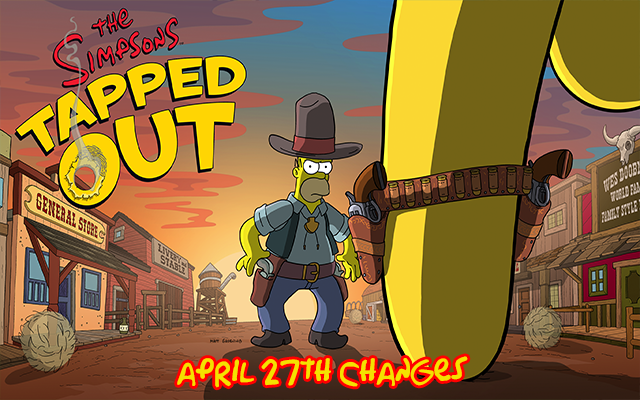 I find out on simpsonswiki that in Act 2 there will be premium quest for Furious D. Dose that mean we will be able buy him (and Jockey Bart) this event? LPN, can you tell me how to play this update properly? I clear my town of bandits every four hours. But I am #50 on my leaderboard, I have about half of the clues my friends have. Please help! To get the clues needed for the personal Prize Track you must do more than four trades at the General Store each day. Only unlocking the daily General Stor Prize each day will not give you enough clues. Once you have the final personal prize, you should only do the minimum 4 trades but until then you need to trade a lot. I don’t see the barn. How do I get that? Also animations were added for cactus rocks. And it says to keep collecting currency for donuts after all prizes are achieved. ok thanks; good to know. contact ea with the istructions under our banner “Contact EA” and pester them till they aknowledge it’s a big problem. it’s a known problem but 7-8 patches and no fix for that yet!!! 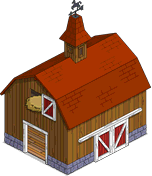 Where’s the Hootenanny Barn??? I don’t see it in the store. I have it unlocked in my game. Plus all act 3 prizes are unlocked every thing in store unlocked along with every quest line since Halloween including Halloween is now in task bar. I went from 4 to 30 tasks . Plus got 2 barneys bowlarama and 130 donuts back in game. Anyone else seeing this. Don’t contact EA about it, They will “fix” it! What was broken about the Maggie game? My mini game is still broken. It makes sound of the count down but then 30-40 seconds passes before the block timer appears. Doesnt effect how long I have but still annoying. Also Maggie rarley makes noise so shes hard to locate. 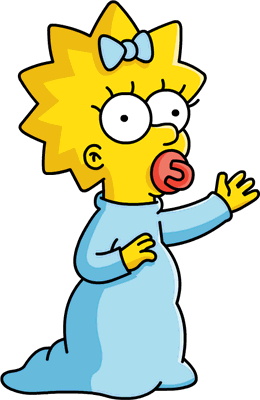 Yeah Find Maggie is still broken for me as well. Its better than it was though. Maggie is totally silent about 75% of the time. Luckily i have maybe 300 blue houses so she is almost always there.